Vitamin’s incorporated into our micronutrient programs are an affordable and successful intervention that helps children break the cycle of poverty! MJMP was established in 2009 to combat the undernutrition problem exclusively in the Philippines. Millions of children around the world are suffering from a lack of micronutrients that can lead to disease and even death. The fact is, 45% of all childhood deaths are attributable to undernutrition. In 2009, the Philippines was classified as a middle income country. Nevertheless, there are high levels of poverty, particularly in rural areas. If an overreliance on rice, low levels of breastfeeding and the recurring natural hazards, connected to and amplified by this poverty, means that children do not eat enough. 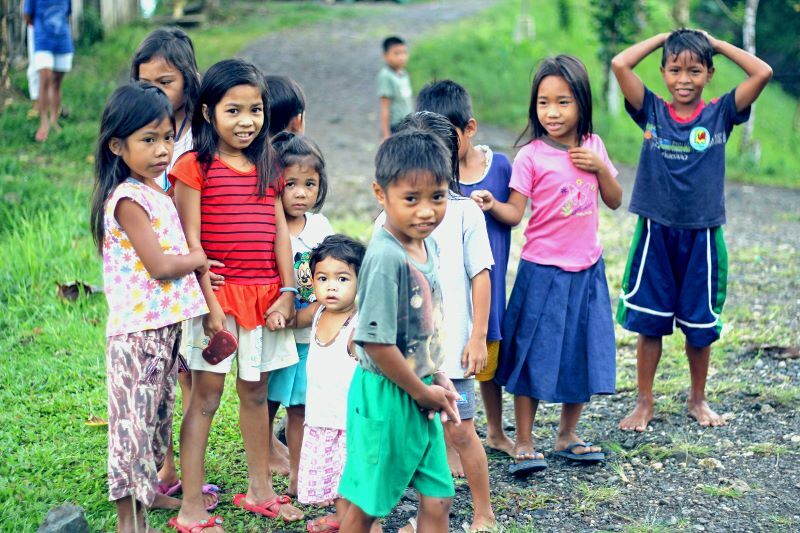 Twenty-two per cent of children under 5 in the Philippines are underweight. Thirty-two per cent of children in the country are stunted. Reach out with a donation today!